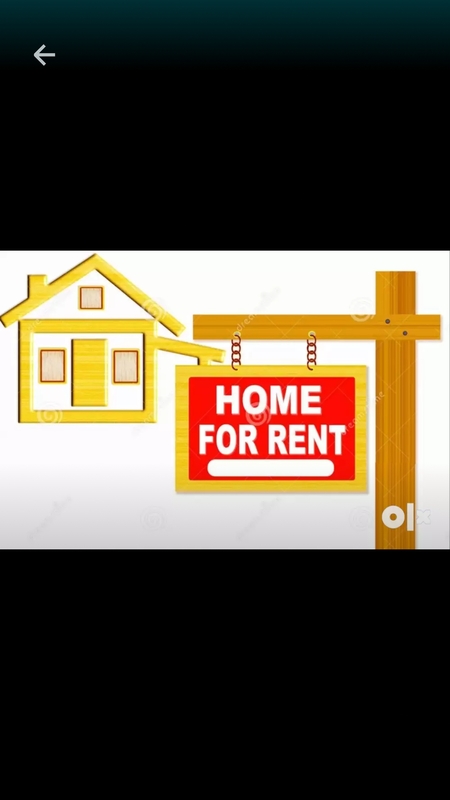 2 roomset independent house on rent in nabha gate main market. Brand new 2 roomset house on rent. this is an independent property with seperate access. perfect for small family. its opposite to mehak salon. 5 minutes distance to district court, nagan baba samadh.